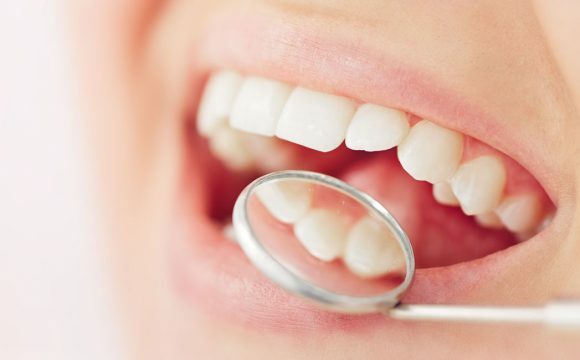 A broken tooth can go unnoticed for some time, however, in most cases it can be uncomfortable and annoying. 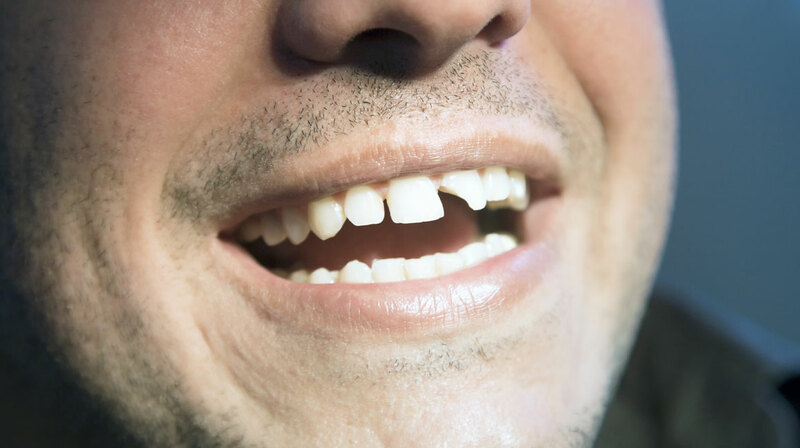 A tooth can break due to variety of reasons. It may be caused by biting into something hard, from sticky foods pulling parts of the tooth out or it may be as a result of a knock to the face. If you have heard a ‘crack’ or can feel a rough edge with your tongue then you may have a broken tooth.